It’s been a quiet summer for Tick, Paul, and Sofia, but the latest message from Master George changes everything. 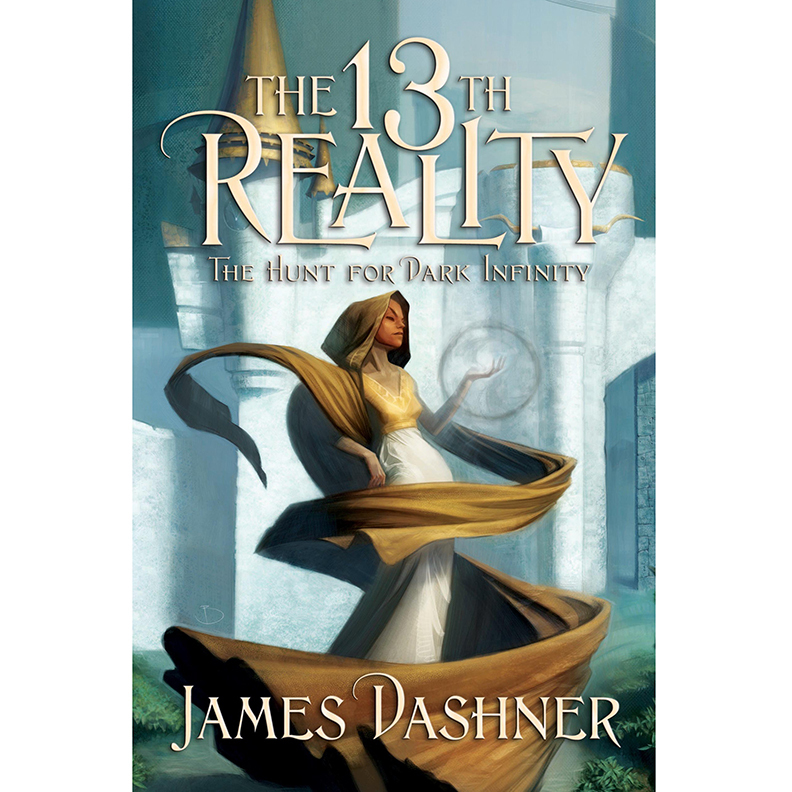 The Realities are in danger and from something more terrible than Mistress Jane and the mutated Chi Karda of the Thirteenth Reality. People from all Realities are unexplainably going insane. Worse, some Realities are fragmenting, disintegrating into nothingness. Master George has learned that Mr. Chu from the Fourth Reality is working on a mysterious new weapon called Dark Infinity. But no one has any idea how to stop the weapon or even if it can be stopped. To make matters worse, Tick and his friends have been kidnapped, forced to wink from Reality to Reality, solving impossible riddles in order to survive the deadly traps surrounding them. Mistress Jane and Tick find themselves in a race to reach the weapon first but who will destroy it and who will become its master?